Your finances need a CEO just as a reputable company needs a great leader. Think of your dollars as employees. Each one is just as valuable as the other and, when managed correctly and purposefully, will lead you and your company (aka your finances) to accomplish greatness! As CEO of your finances you need to know every dollar’s job description. Is this dollar sitting in a savings account earning interest? How many dollars are in this debit account right now? Which debt will this dollar go toward during the next pay period? It’s also important to know the interest rates of your credit card and loan accounts. At one point debt ruled everything around me. I’d sit and daydream about the kind of financial life I wish I had, but also didn’t do anything to let it come to fruition. Tell me if you’ve also said this to yourself before: I don’t earn that much so I can’t be financially free. In the past I’ve made every excuse for having student loan and consumer debt, which allowed it to sit there, collect interest, and make funny faces at me similar to how kids mockingly make faces to agonize you. My debt stares at me and sticks out its’ tongue. “Nanny nanny boo boo” I hear it taunt me. 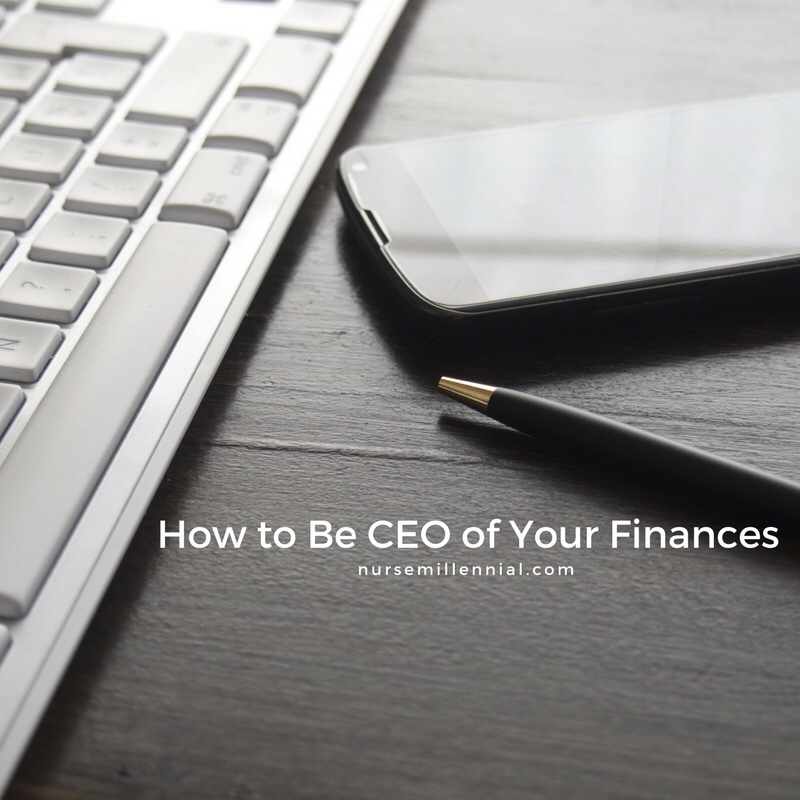 You have to be CEO and decide for yourself and your money (aka your employees) that you won’t allow debt to rule you or hold you back from doing what you dream of doing. Cut out expenses, formulate a budget, and stay out of debt. 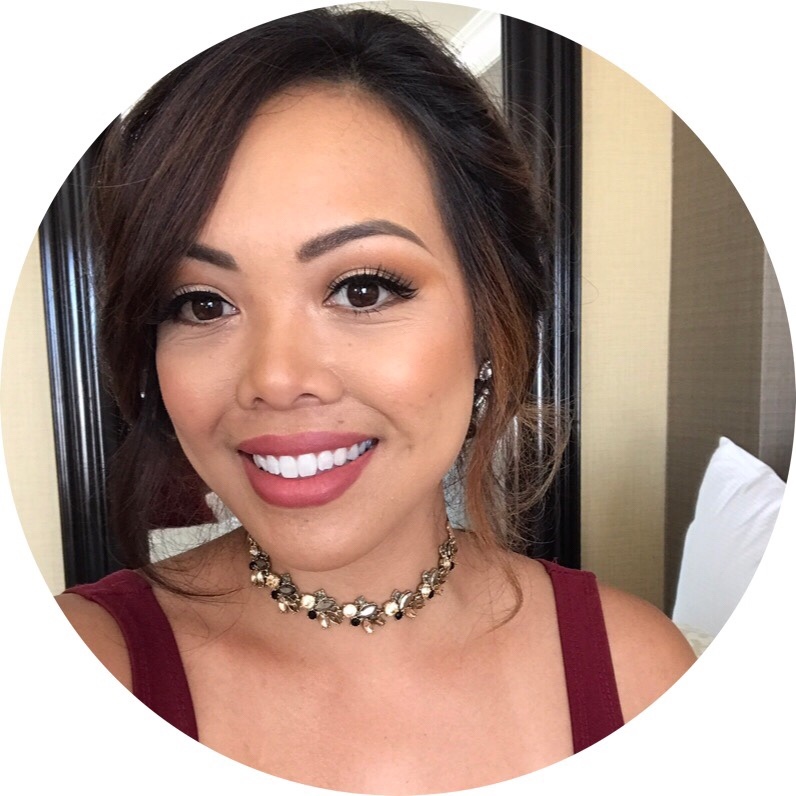 Read about how I’m getting out of debt here. What would Tesla be without the leadership of Elon Musk or Amazon without the persistence of Jeff Bezos? Who are you without having confidence in yourself and your finances? Don’t compare your situation with others’ because doing so will cloud the judgment of your own progress. Do Elon Musk or Jeff Bezos compare the progress of their companies with others? No. They analyze the status of their own company and create goals accordingly. Ask yourself, what can I do for my finances today that will benefit me in the long run? Challenge yourself to be financially fit! How can you work for your money and how can your money work for you?